3.Bob Seger – Ride Out – a fun mix of styles with classic rockers like “Detroit Made” “Ride Out” and the Stevie Ray Vaughan tribute “Hey Gypsy” with old SRV sideman Reese Wynans on organ. 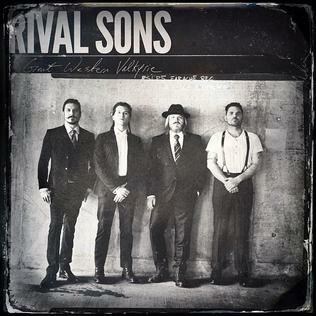 Some fine Americana turns up too with “Adam & Eve” and the old Steve Earle rocker “The Devil’s Right Hand”. 5.The Primitives – Spin-O-Rama – UK popsters best known for the 89 track “Crash” sung with the cute candy floss girly vocals of Tracy Tracy. 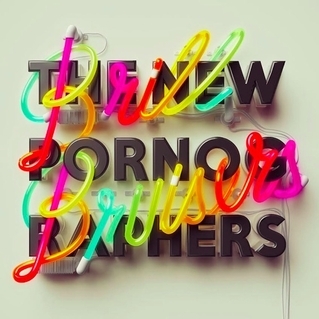 Very catchy tunes include the title track and “Petals”. 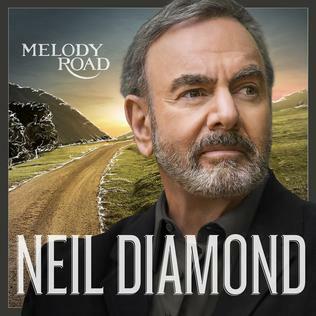 6.Neil Diamond – Melody Road – loved early stuff like “Cherry Cherry” – winced during his schlocky big hit era. Quite a surprise resurgence on his last few. The title song describes things well as the songs are instantly memorable. “First Time” “In Better Days” “Something Blue” woulda been hits 45 years ago. 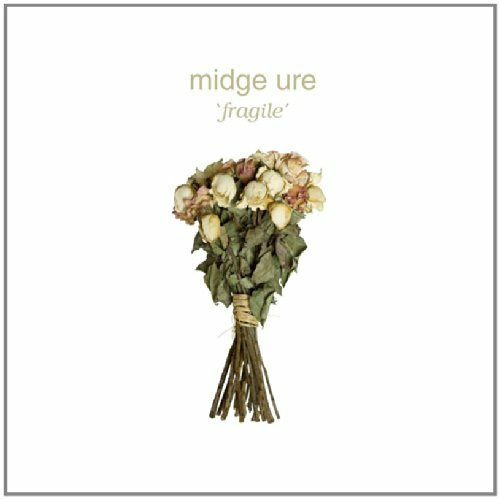 9.Midge Ure – Fragile – the title describes his vocals to a tee while the music is a tad closer to progressive than the synth pop of his old band Ultravox. The title track could be a Barclay James Harvest mellotron burner while “Star Crossed” would be great at a laserium. “Become” is closest to old Ultravox. 11.The Intersphere – Relations In The Unseen – German prog hard rock band though they sound more UK. Some songs have a more current guitar rock sound but tracks like “The Ones We Never Knew” or “Out Of Phase” have a more classic 70s progressive feel with great drumming and layers of sound. 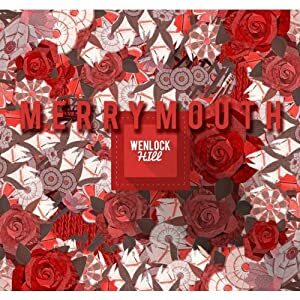 12.Merrymouth – Wenlock Hill – indie import side project from Simon Fowler of Ocean Colour Scene (check out their albums too, kids). 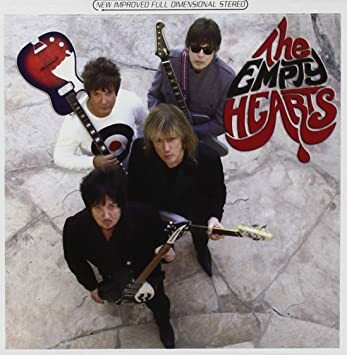 More acoustic and baroque (“Blink Of An Eye”) than the jangly pop of OCS but still Beatley at times – mainly the title track and “That Man” which sound sorta like 67 era fabs. 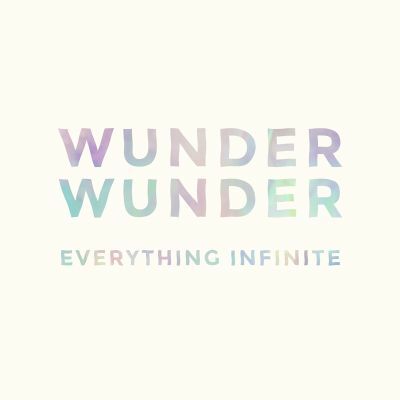 14.Wunder Wunder – Everything Infinite – the best trax feel like the uncluttered lazy pop of classic Fleetwood Mac leavened with heavy echo. 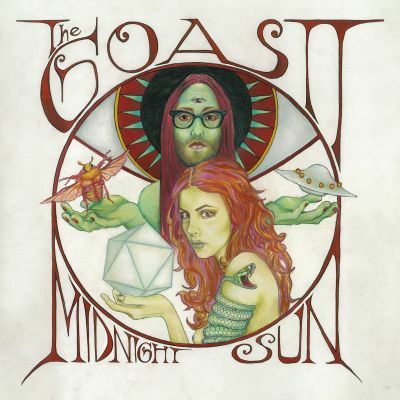 “Midnight Hours” “Coastline” “Wonderful Way” very retro. 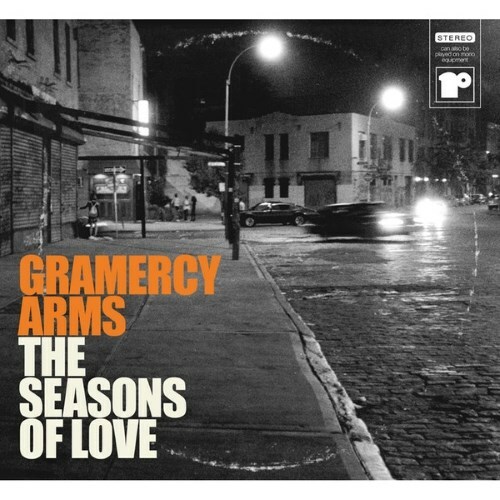 16.Gramercy Arms – The Seasons Of Love – not really a band but a musical collective from other bands – lead by Dave Derby. Can sound like Springsteen (“The Night Is Your Only Friend”) or Lennon (“Thin” “Yours Untruly”) but also feel good pop – “Winter Light”. Best Orphan Songs 2014 – these songs are downloads, singles, EPs, isolated tracks on hits LPs mostly. 1.Paul McCartney – Hope For The Future – admittedly a bit of a sentimental choice, but still a great power ballad from an unconventional source – the videogame Destiny. Of late it has come out as a single download and 12″, but for such a classic Paul song it deserved to be on a proper album and not get lost. 2.Brian Setzer – Let’s Shake – by far the best song on his Rockabilly Riot! 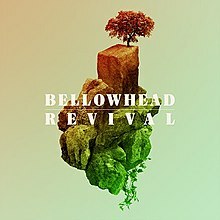 album which is made up of all originals that mostly don’t live up to the great rockabilly of his past. Shows great musical chops by recording backing live with Jerry Lee Lewis style piano and a shouted unison “let’s shake” chorus. 3.Sheppard – Geronimo – a worldwide hit from Australia (#1 there) that hasn’t really caught on here, but should have. Stomp tribal drums with shouted simple lyric “bombs away” and “say Geronimo”. 5.OneRepublic – Love Runs Out – Colorado Springs band takes their 2013 album Native and makes it better by adding songs including this great #15 hit made from piano, claps and drum pounds mostly. 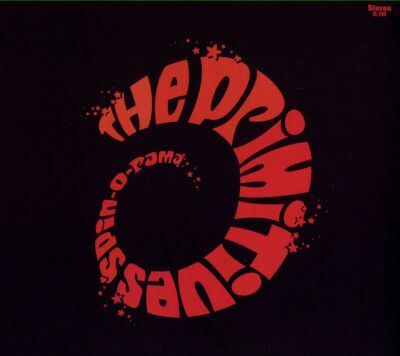 6.The Vintage Caravan – Midnight Meditation – young Icelandic power trio taking Black Sabbath’s “Paranoid” driving riff and morphing it a bit (Voyage) – and hey kids, there is even cowbell in the mix! 7.Jim Suhler – I Declare – his new Panther Burn album has a few good songs, but is not as good as his others with Monkey Beat. Great rockin’ blues song with nasty harp from Kim Wilson of the Fab Tbirds. 9.Asia – Valkyrie – classic arena-ready power-prog rock-ballad in the same mold as songs like “Go”. 10.Dum Dum Girls – Little Minx – a female use of the same driving “Paranoid” riff but not as heavy. 11.Kongos – Come With Me Now – S. African brothers – the sons of John Kongos of 1971’s “He’s Gonna Step On You Again” – song with a stompin’ tribal beat and accordion riff – huge hit this year finally in US. 13.Thompson – Right – the talented family lead by Richard & Linda have their first family release titled appropriately Family. This countryish rocker features son Teddy. 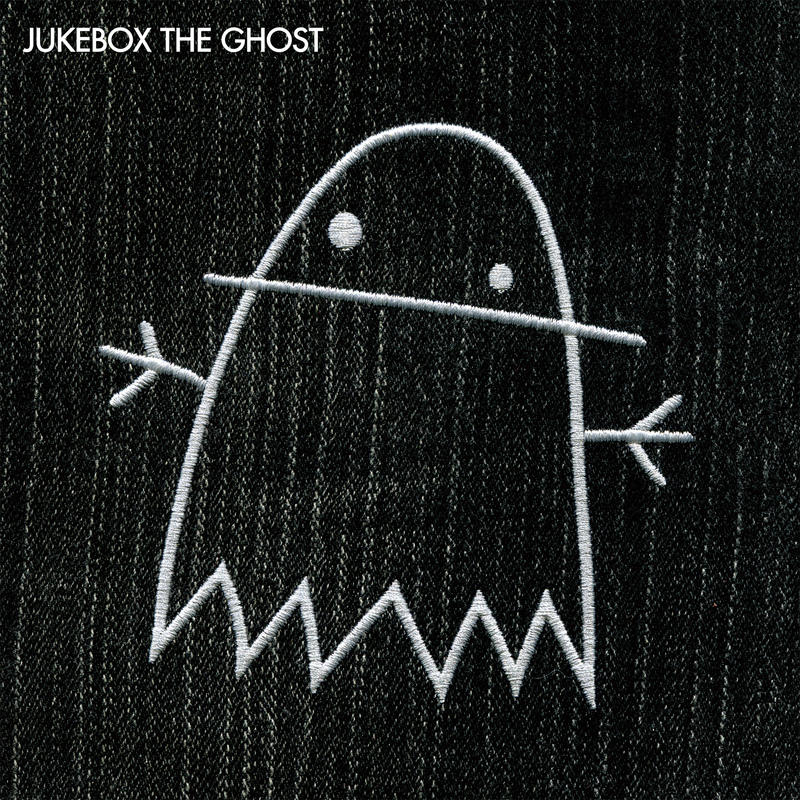 14.Andy Burrows – All This I’ve Heard Before – Fall Together Again is the 2nd solo CD from the drummer with We Are Scientists. 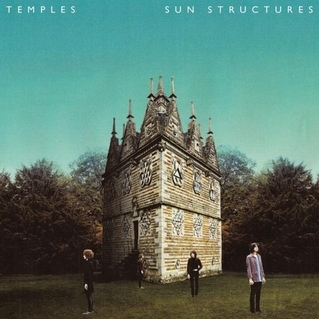 Song sounds like Klaatu singing a Beach Boys track from Pet Sounds. 15.Andrew McMahon In The Wilderness – Canyon Moon – same loud drums as current vogue but with powerpop chorus – from his self-titled album. He was originally with the group Something Corporate. 16.Bryan Adams – She Knows Me – the only original song (and bright spot) on his rather dreary covers album Tracks of My Years. This one reunites him with old writing partner Jim Vallance who did all his hits back in the day. 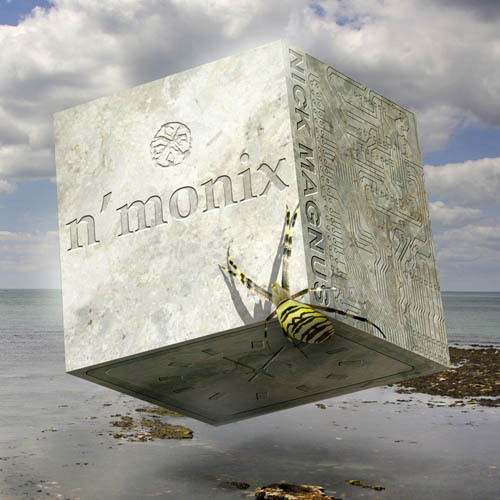 Classic sounding arena midtempo rock track. 17.Lenny Kravitz – I’m A Believer – not the Monkees’ song, but a rockin 70s glammy track with claps and shouts of “HEY” to spice things up. 18.Billy J. Kramer – You’re Right, I’m Wrong – strong almost glitter rocker from Liverpool 60s Beatles contemporary’s new album I Won The Fight. Good to see him out on the road with other 60s Brits. 19.Joel Gion – Yes – another neo-psychedelic album (with a fun title for Yellow Submarine fans) – Apple Bonkers (even shows a chalk drawing of one on the album cover). Can’t decipher the lyrics unfortunately. 20.The Black Keys – Gotta Get Away – their new album (Turn Blue) didn’t do much for me, but tucked at the very end is an almost Rolling Stones-like rock track to make up for the dancey mishmash of the rest.